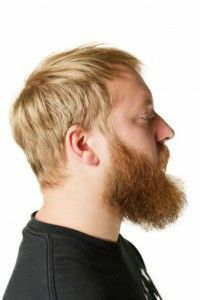 For some men, shaving is a necessity; others like to let their beard grow free, but give it the occasional trim. 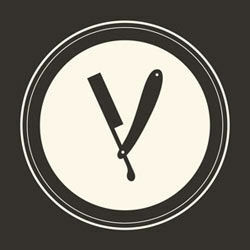 However you like to keep your face, you are still likely to have a razor around for when you’re in need of a trim. 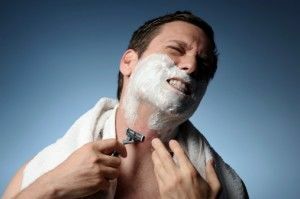 Electric razors certainly have their benefits, and are a great product to have in the bathroom; they can save time and don’t necessarily need water or shaving cream. 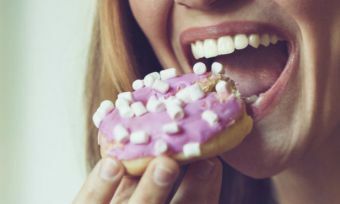 While some are better than others, you may have been wondering how some of the most expensive ones fare (you know, the ones that are a little bit out of the average price range). 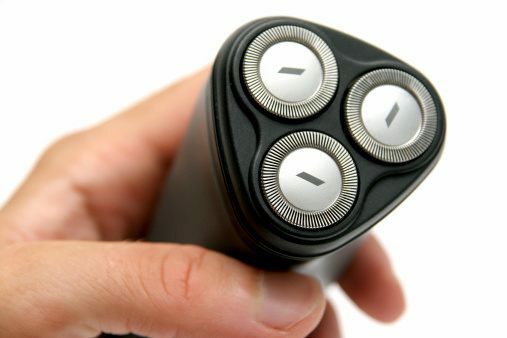 At a rather pricey $550, this foil shaver screams luxury. While it isn’t gold-plated or diamond-encrusted, what you are paying for is science and engineering – manly, huh? As is standard with electric razors these days, you can shave wet or dry, and the charging base automatically cleans and dries the unit to keep the blades clean and also sharp. Loads of technology has been packed into this; arced blades are on a head that pivots to follow the contours of the face, nanotechnology gives you some of the sharpest and thinnest blades around, and the quick lift foil is 40 micrometres thick (practically microscopic) to lift and cut hair that lies flat against the skin. By far the best bit of tech that goes into the Panasonic 5 Blade is the shaving sensor. This is designed for the best results, as it senses differences in beard density. 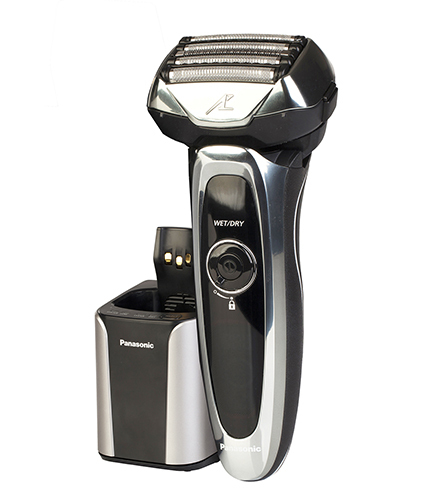 In places where the beard is fairly thin, the sensor will tell the razor to reduce power. But in areas where the hair is denser, the razor will sense it and increase the cutting power. It’s pretty neat, just like your beard will be after a shave with this razor. For $450, you’d expect top quality in the Philips electric razor. On top of quality, you also get some pretty nifty accessories to help with beard upkeep. In addition to the fairly standard cleaning-while-charging feature and wet or dry capabilities, this Philips model has three settings to choose from. Sensitive for a thorough and gentle shave, Normal for the average Joe, and Fast for the man with little time on his hands. 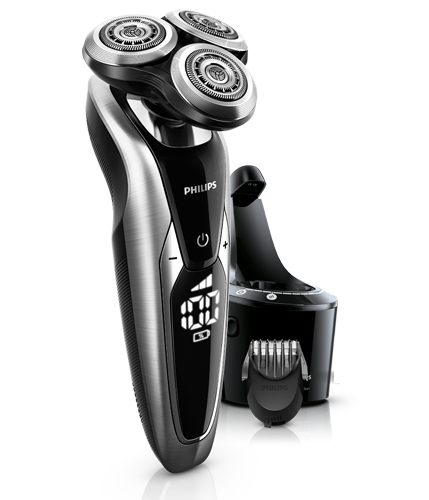 The head flexes in eight different directions, which is enough to get around the contours of your face, and Philips has a patented ‘V-track’ design for the blades. This design positions the hair in a similar way to foils on a foil shaver, but is incorporated into the blade to give a 30% closer shave. The digital display is a nice touch, as it has battery level indicators (both a percentage and a symbol) as well as indicators for cleaning, replacement head, and travel lock. As previously mentioned, Philips has included a clever little accessory for the beard-lovers among men. The 5 length beard styling attachment allows you to experiment with your beard styling at various lengths, and is also kind on the skin. 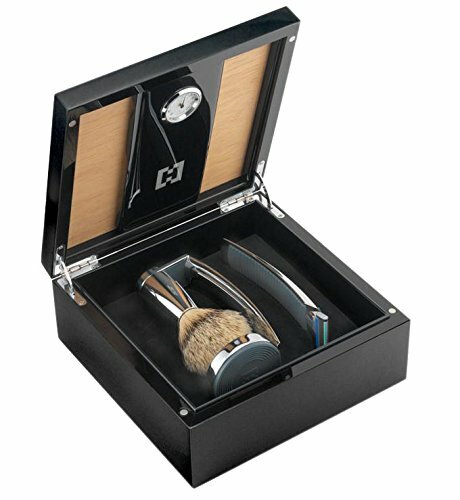 While we are looking at expensive shaving gear, an honourable mention goes to the Hommage set, priced at $6,500. Yes, you heard right, SIX AND A HALF GRAND. So what do you get for this obscene amount of money? Not much at all for such a hefty price tag. To add to the underwhelming quality of the set, the razor is not electric. In the way of quality, we can’t be sure how this razor fares, as the only amazon reviewer said the following about the set. It is a regular old shaving kit with a big price tag. But go ahead and buy it if you just hate all that pesky money laying around in your bank account.